When you choose forever home inspection you choose to invest in our family! We are always being asked for a quick and easy way to view our prices. So, here ya go! We hope this makes your job a little easier! 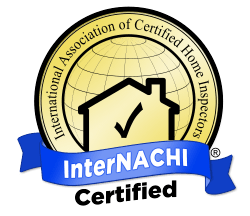 These homes take less time to inspect, nobody should be charged for less time. Typically, and in our experience, newer homes tend to be up to code and can take less time to inspect. our reports will rock your world!! Agents can quickly create and share repair request documents complete with photos, videos, and customizable text. The document can include requests for repair, replacement, credit, or customizable text. It can be shared via email or text message, making your job as an agent even easier. Each client receives a personal dashboard housing their agreements, invoices, reports, and schedule. This video gives an in-depth tour of the dashboard and report. We love Google reviews! Click here to give some love!